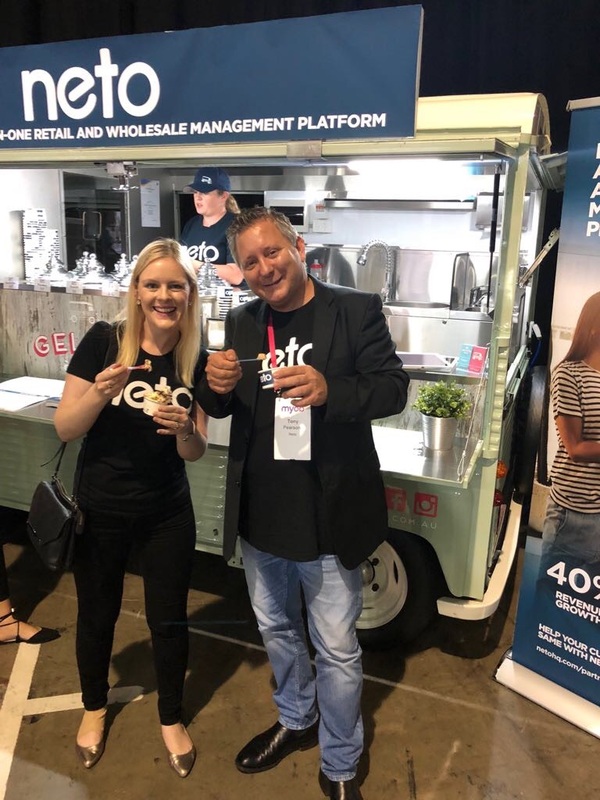 Are you exhibiting at a trade show or event and looking for a way to promote your brand or generate leads?, then what better way than have our eye catching Gelato van do that work for you!. We have various options for brand activations or promotions. 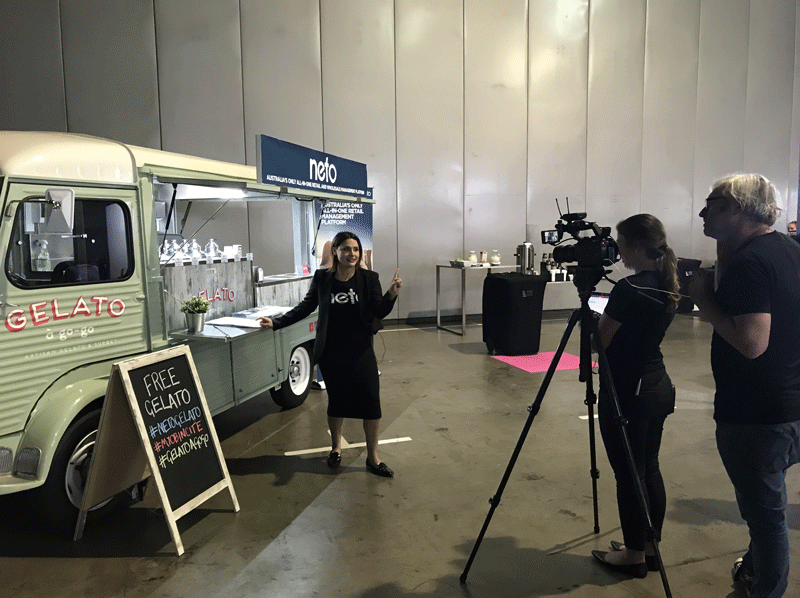 Whether it be a conference, exhibition, shopping centre pop up or even a grand opening, we can help. We also have various branding opportunities available. Our cups and menus can both be customised, as well as the signage on the van itself. And if you would like us to wear your company’s branded clothing whilst serving your clients, we’re more than happy to do that too. We are Mobile Food business licenced, Eat Safe accredited & fully insured with public liability insurance cover up to $20m. Are you interested in any Branding Opportunities?